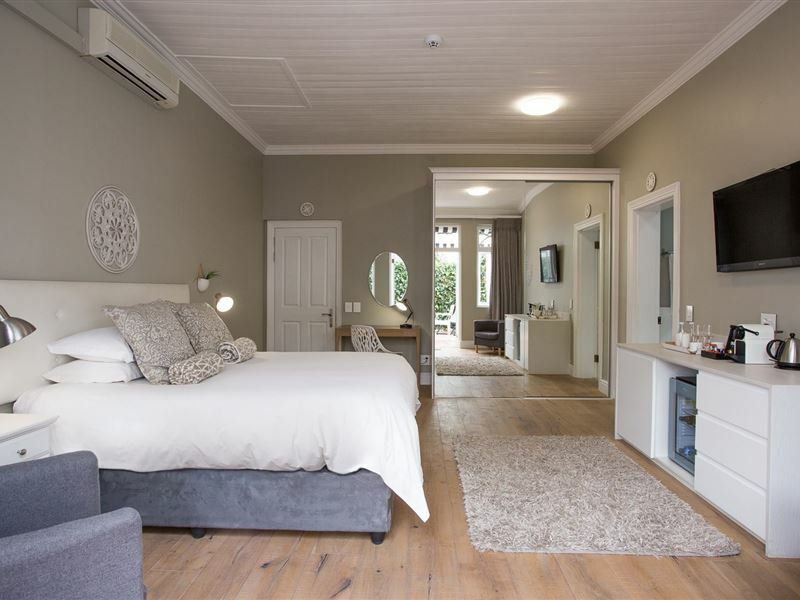 If you’re looking for that rare blend of contemporary comfort and old-fashioned hospitality, Summerwood Guesthouse is the perfect base from which to explore the soulful town of Stellenbosch and surrounding winelands.This late-Edwardian grand dame was built in 1904 and has since been creatively renovated to cater for the cosmopolitan tastes of the modern traveller. 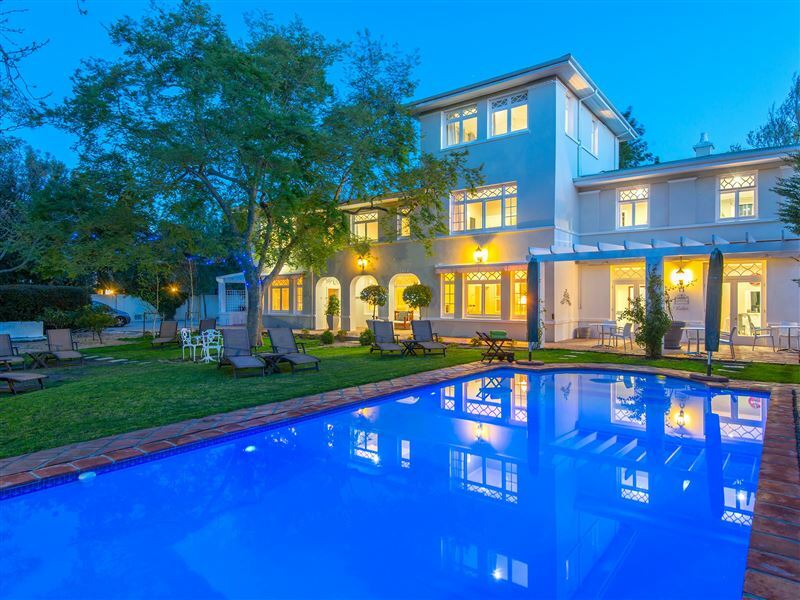 With its large swimming pool and location in a leafy suburb of Stellenbosch, Summerwood has become the go-to choice for visitors looking for something less formal than a hotel, but more luxurious than your run-of-the-mill guesthouse. 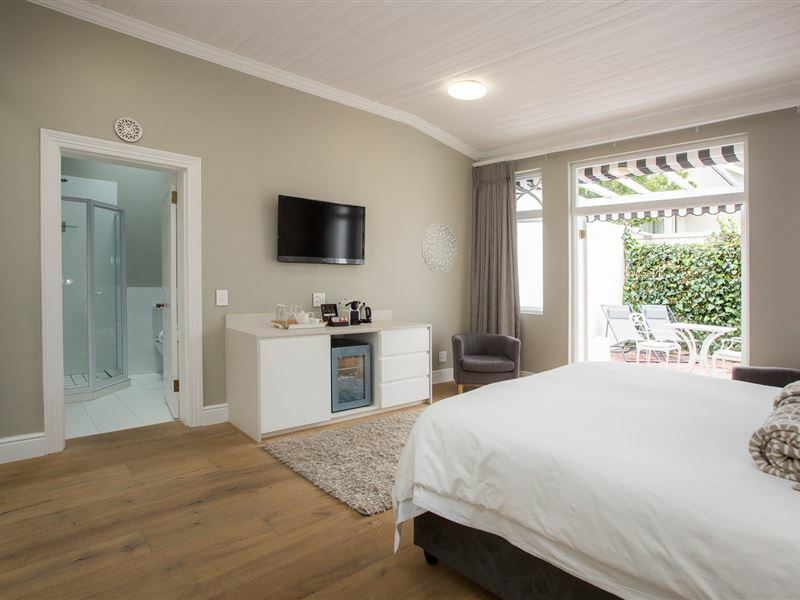 The eight spacious rooms boast upmarket finishes and are tastefully decorated in neutral tones, while nice extras like bicycles with which to explore the charming town, air-conditioning, free WiFi, and secure off-street parking make it hard to compete with Summerwood in terms of value for money. 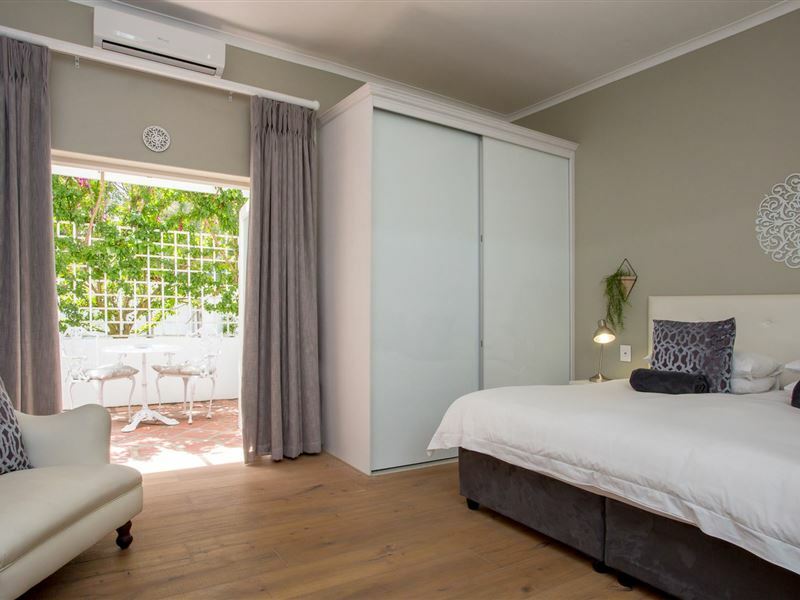 This family-run guesthouse is a lush haven for the sophisticated traveller that seamlessly integrates the privacy and comfort of a guesthouse with the professionalism of friendly, efficient service. 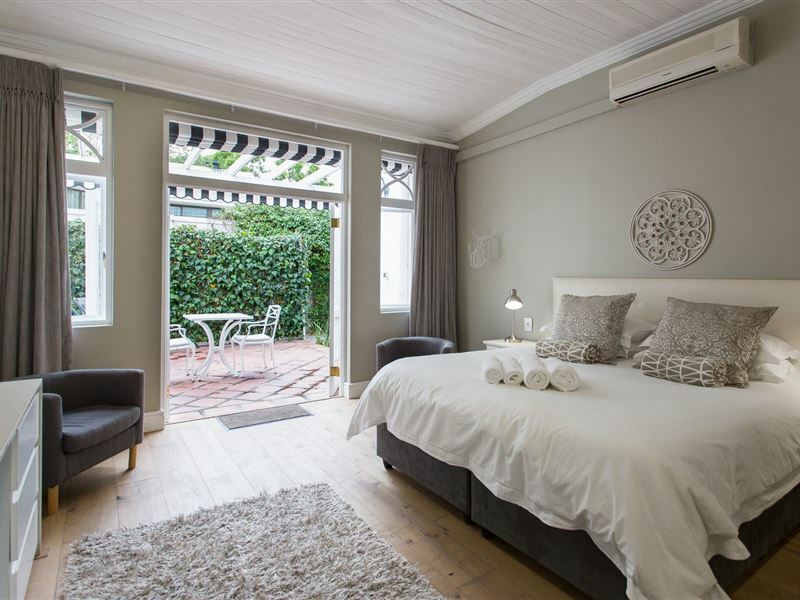 Summerwood Guesthouse offers bed and breakfast: 8 rooms. Accommodation is beautiful, very tastefully decorated. The staff are welcoming and the breakfast is great, there are numerous options available and all look great. Beautiful guesthouse on the outskirts of Stellenbosch. So homely and peaceful. Close to the Town. We had a very nice 2-night stopover in this beautiful Wine Country location. 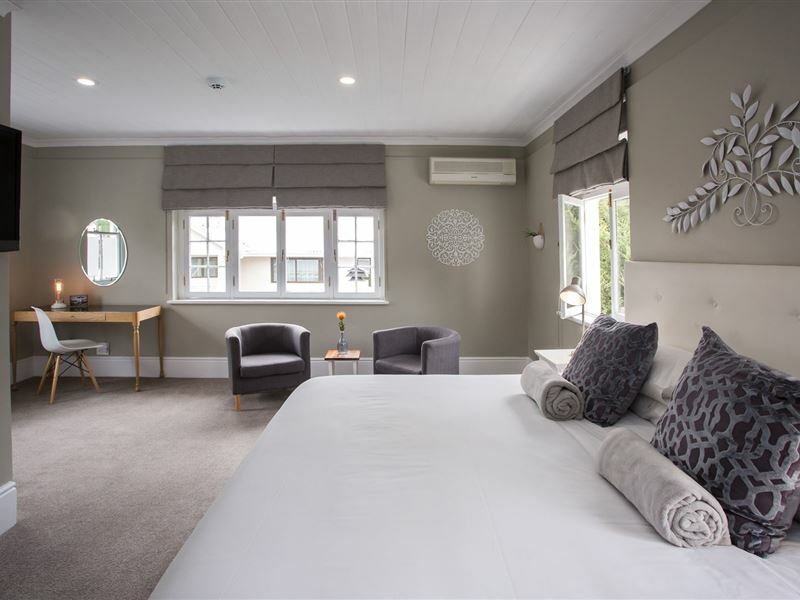 The hotel is situated on a quiet street in a pleasant neighbourhood. The staff was very friendy and helpful, rooms and breakfast were excellent. Our expectations for a Boutique hotel were well met. The room was just refurbished therefore was a bit smelly. What a beauty!! 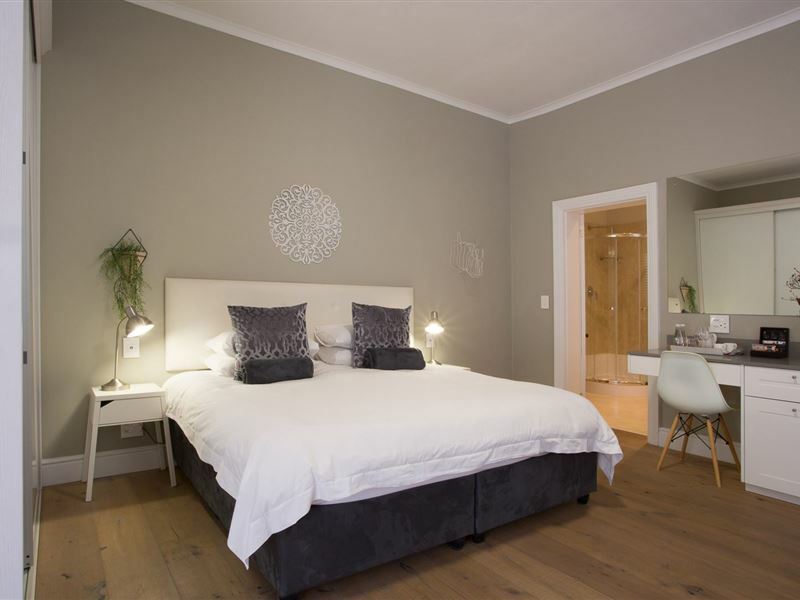 Situated in the historic town of Stellenbosch ,surrounded by mountains ,nature reserves and 10mins drive into town. It feels like home away from home,where you can wake up to a beautifully prepared continental breakfast followed by a hot breakfast of your choice.Dime in a dosen. "T.O.P - Top of the line!" Very pleased with everthing, from service to location. Nice people working there, tastefully decorated rooms with a wonderful garden. 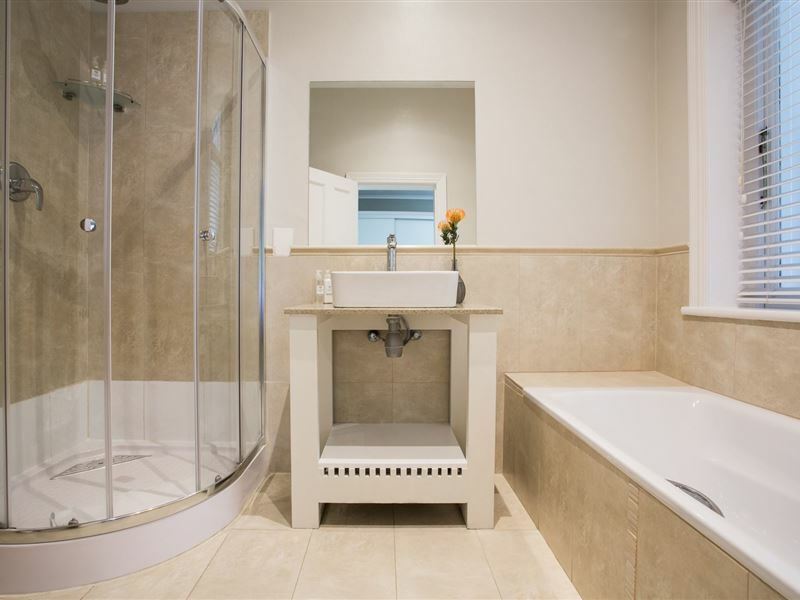 Really relaxing environement where you feel both welcome and at ease. 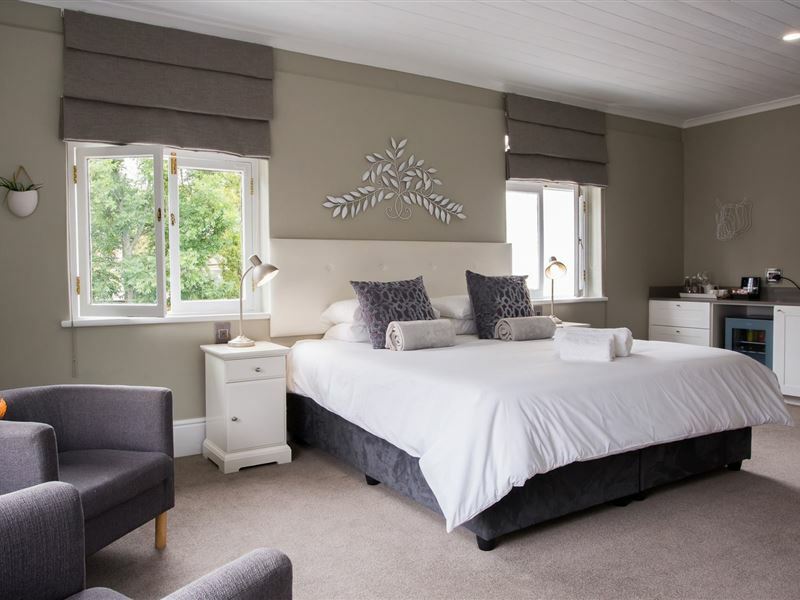 Request a quote from Summerwood Guest House at no obligation.